We’re delighted to see some of our favorite bloggers are taking part in Massel’s 31 days of Soup by making soups with Massel vegan bouillon. Shawna Coronado cooks up this sensational looking French Onion soup, and gives it a twist by making it completely vegan (as well as gluten-free). We love this soup even more because it is infused with sage. Sage is such a great flavor, and the perfect counterpoint to the rich caramelized onion, and the melted cheese. 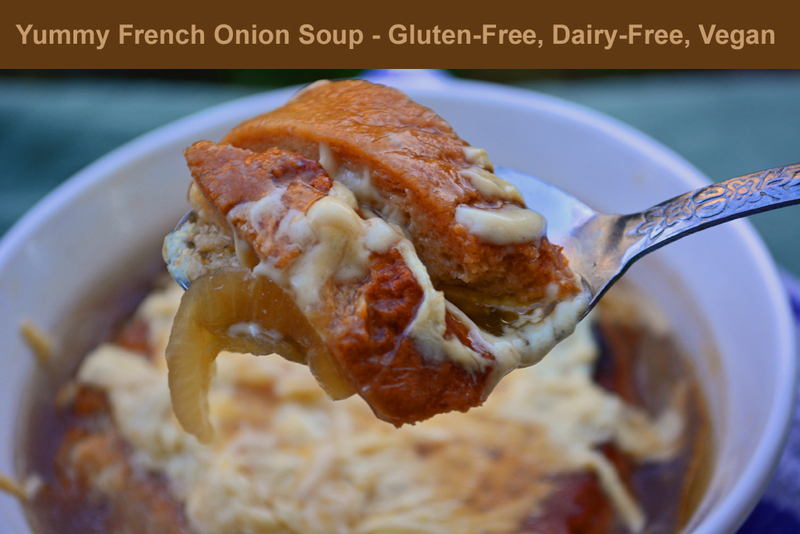 Click here for Shawna’s delicious vegan French Onion Soup recipe.